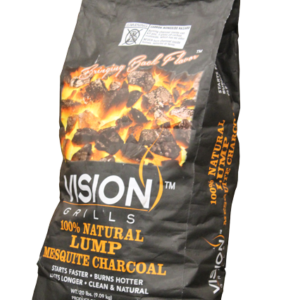 Our all natural lump charcoal burns clean and hot, much hotter than “charcoal briquettes”. This makes steaks, chicken and seafood much juicier and more delicious. Our Premium Lump Charcoal starts fast, burns long, and produces little ash while at the same time provides you with that smoky, flavourful taste that you seek in your barbecued foods. 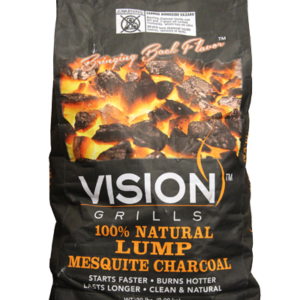 This charcoal is perfect for every day grilling use. Excellent quality and is recommended for most cooking. 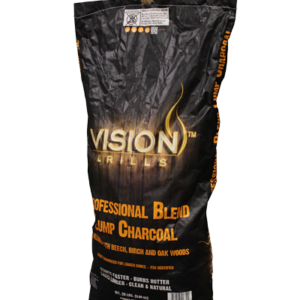 For longer cooks, try our Professional Blend Charcoal!